Plastic Laminated (1S) Key Tag/Wallet Card Combo - 3.375x4.875 - 30 pt. 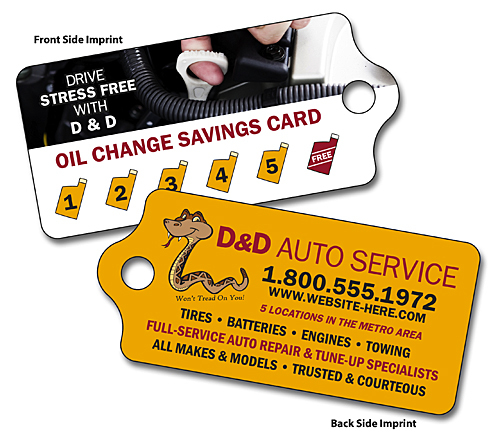 Plastic Key Tag -2.75x1.125 UV-Coated (1S) - 10 pt. Magnet - Key Shape (3.5x1.75) - 20 mil. 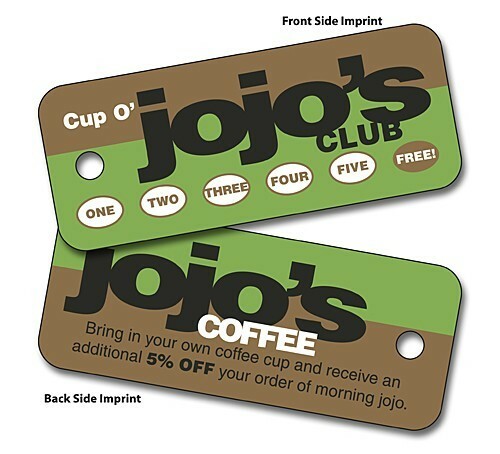 UV-Coated (1S) Plastic Key Tag - 2x1 (.25 Inch Diameter Hole Punch)- 10 pt. 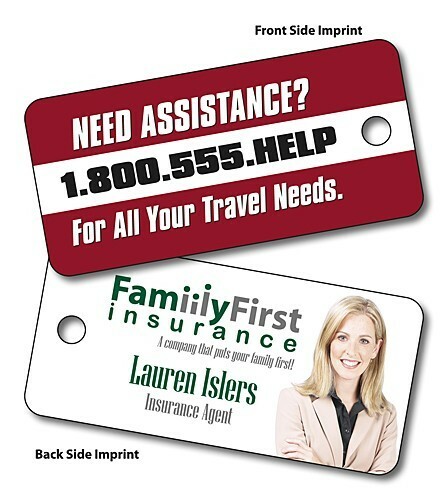 Plastic Key Tag -2.75x1.125 Laminated - 30 pt. 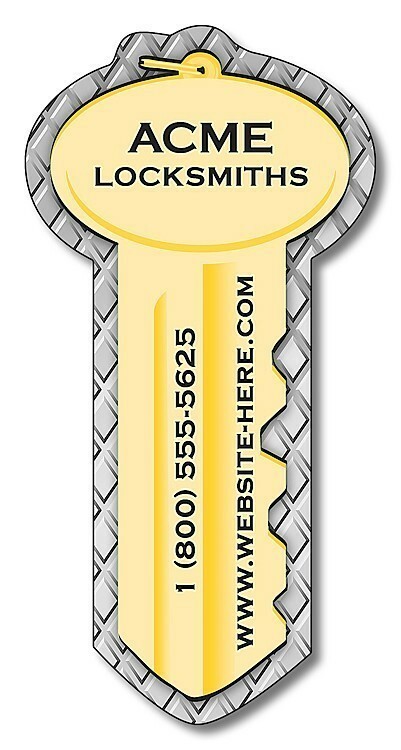 Magnet - Key Shape (3.5x1.75) - 25 mil. Magnet - Key Shape (3.5x1.75) - 30 mil. 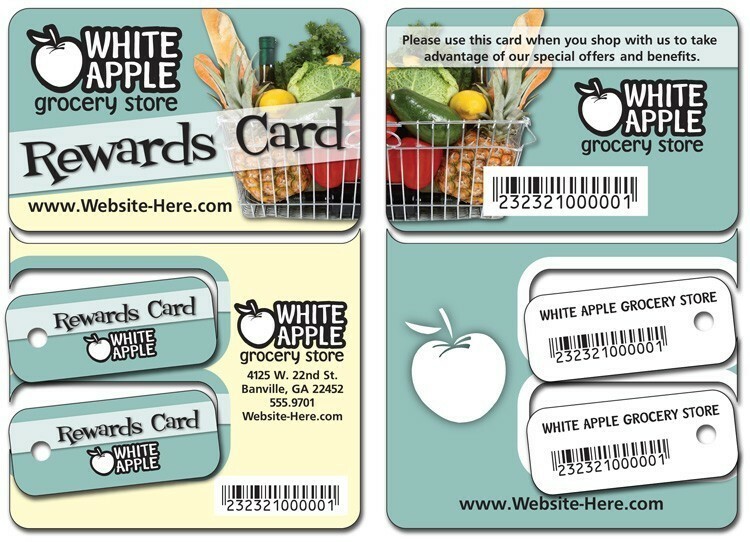 2021CUSTPY - Custom Shape Laminated Plastic Card - 30 pt.